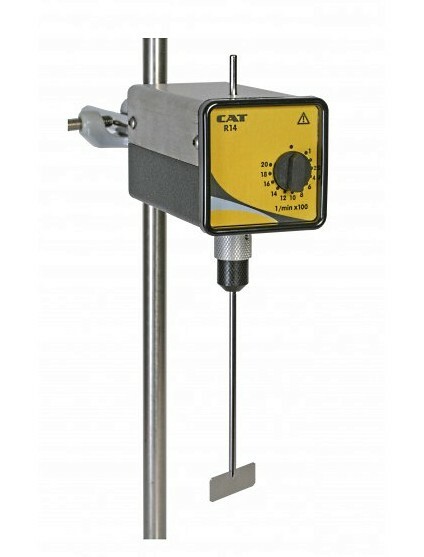 Two compact, quiet and reliable small stirrers, the R14 and the Battery Powered Handstirrer R1, serve the small mixing needs of any laboratory. 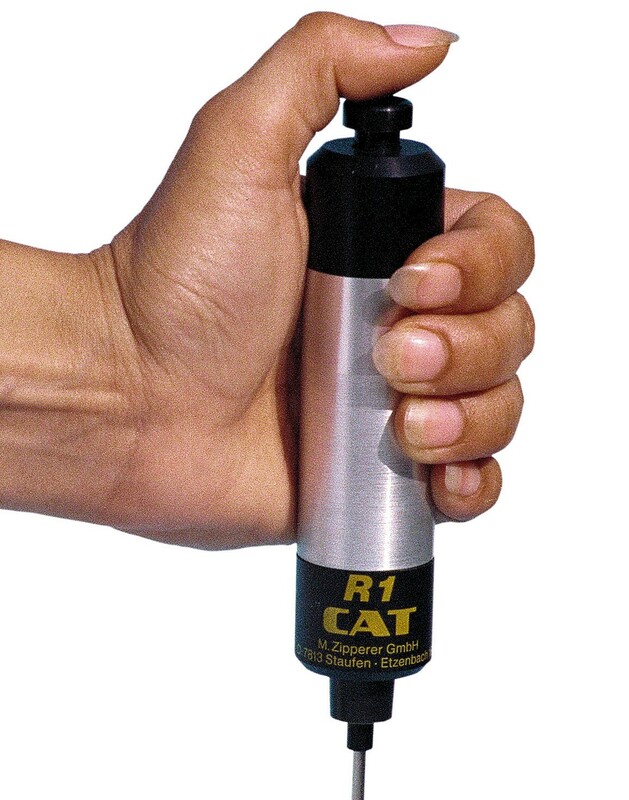 The R14 has electronic feedback speed control continuously adjustable from 100 – 2000 rpm. 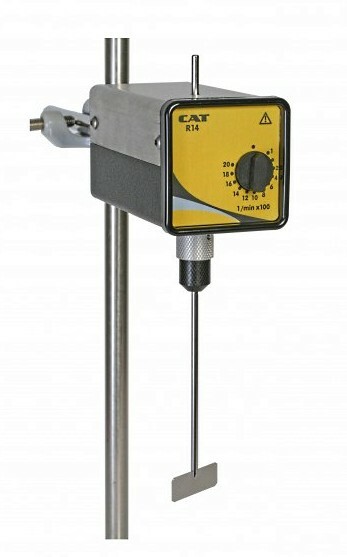 It comes with a mounting rod that can be attached to any laboratory stand. Comes with a clamp which can be attached to any laboratory stand. Chuck for stirring elements of 4 mm diameter.